Beautiful poem Jen. Very poignant. Beautiful poem Jen! I love your site, and really admire the genuine love and desire that you have to try and help our beloved ‘ellies’…….keep up the great work!! 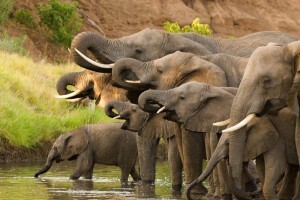 Heartfelt and beautifully written – I can “see” the Ellies in the African sun just by reading this poem. Well done. Everyone should read this.